Sales & Rentals – Gridlock Traffic Systems, Inc. 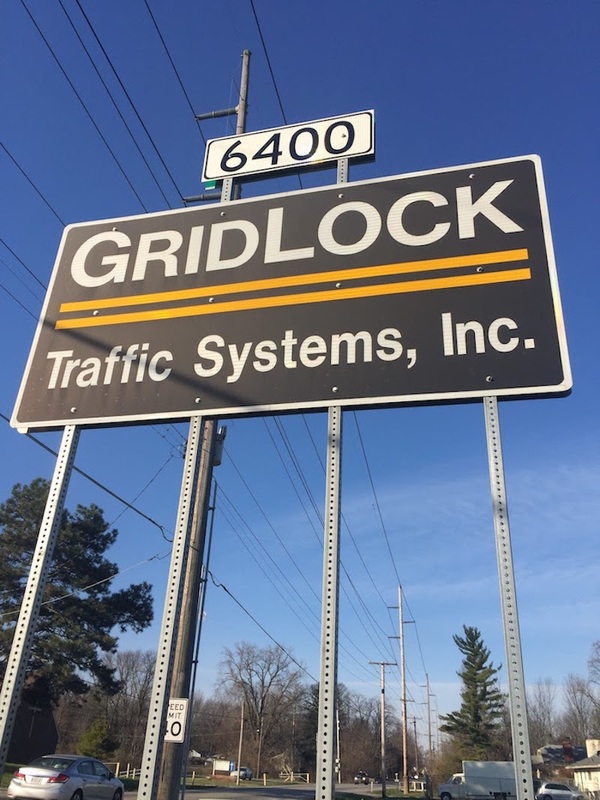 GridLock is your go-to rental company for traffic safety needs. We have the largest traffic control rental equipment inventory in the area. When a need arises for rental equipment we can meet it. We also sell virtually any traffic related item you may need for your project. We have many items in stock and can order those we don’t. Any Traffic Safety Product Needed – Just Call!